ALTEN has set up a service centre to extend the application’s compatibility to systems such as Apple TV, Android TV or Microsoft Xbox One systems, in addition to the conventional terminals (mobile phone, tablet and computer). In an environment requiring the expertise of various technologies (Android, iOS, Microsoft, etc.) and programming languages (Swift, C#, Java, etc. 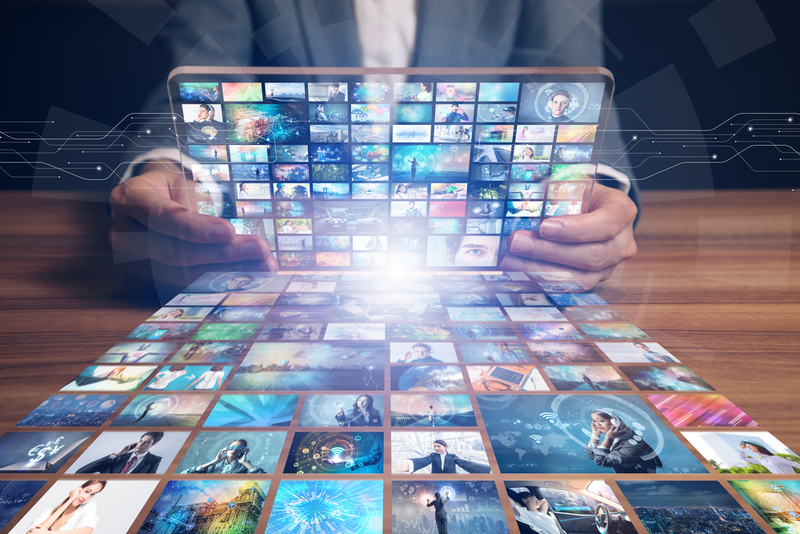 ), ALTEN provides its customer with a reactive and flexible engineering service so that a larger number of subscribers can access this TV application.